It's been a busy year for wearable tech this year with the release of many new watches and fitness trackers. Now that companies such as Apple have released the Series 2, it means you will find great deals on previous Apple Watch generations such as the Series 1. If you have an Android phone, you might be looking for your first Android Wear watch. 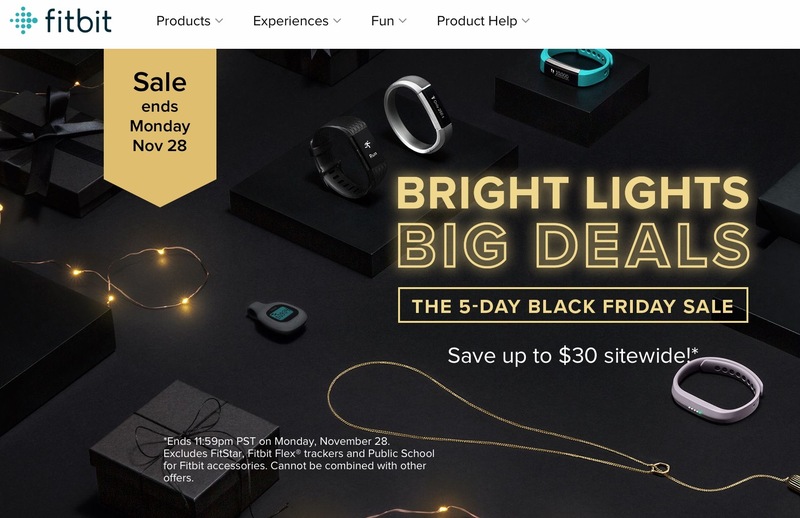 Luckily, there will also be plenty of low prices on Android Wear such as the flagship Moto 360, along with other great deals from Samsung and Huawei. Luckily this year we've got your covered on all the best prices online and in store. 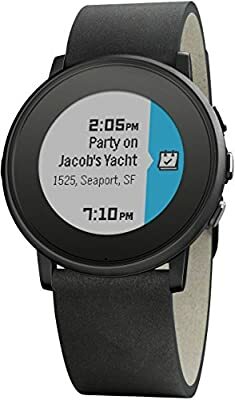 Below you will find some of the best deals we are tracking each day, based on what we thought were the best smartwatches we reviewed this year. This deal is on the Series 1 Apple Watch, which is the previous generation. The difference between the Series 2 and 1 is that Series 2 features built-in GPS, water resistance to 50 meters, a faster processor, and a 2x brighter display. However the Series 1 is still a great smartwatch especially now that it runs the latest Watch OS 3. 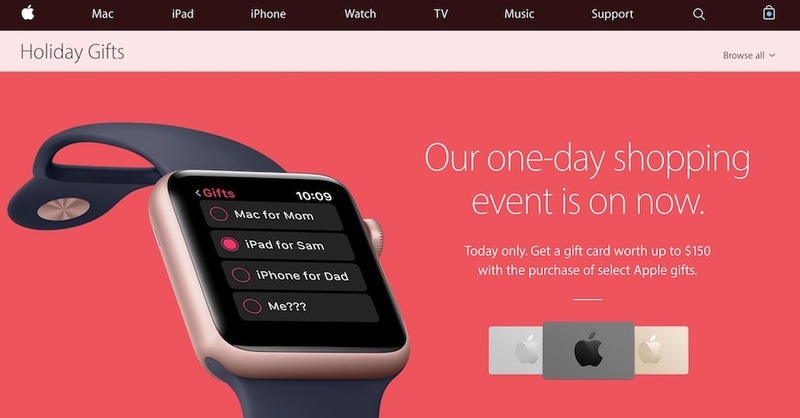 Apple is offering a $25 Apple Gift Card with Apple Watch Series 1 models today only. It's actually not a very good deal considering the others out there on the new Series 2. The Moto 360 is one of the most popular smartwatches for Android Wear, due to it's stylish look and simple design. 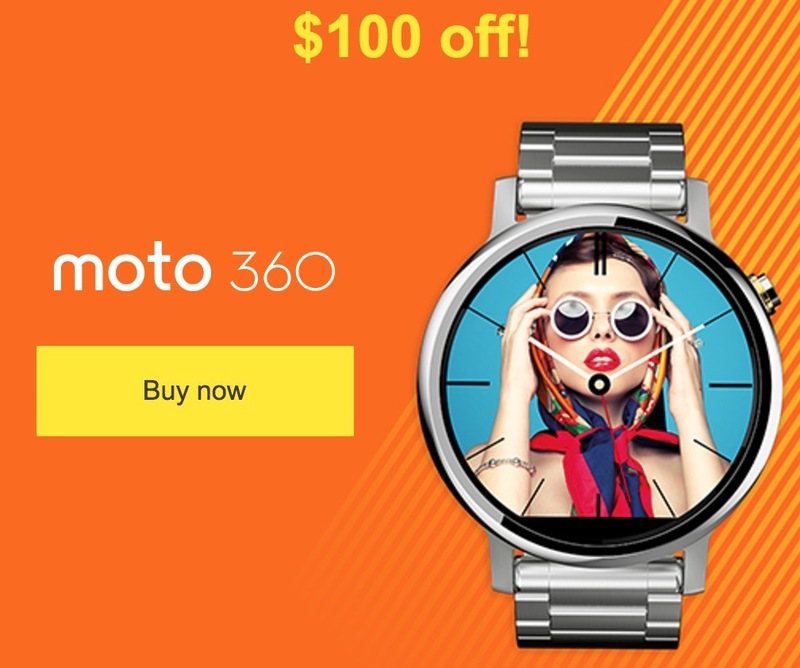 There are also tons of customizations available for the Moto 360 such as watch faces, bands, and more. 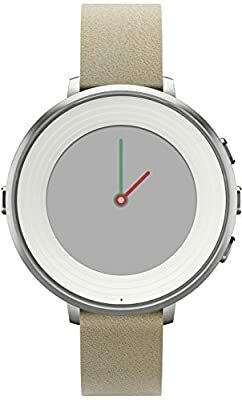 This watch is one of our favorite Android Wear watches, and for the price this is a great deal. After wearing the Moto 360 2nd gen, we switched and prefer the Huawei Watch for a couple reasons. It has a full circular AMOLED display, and we also found the watch to run Android Wear much faster than the Moto 360. It also has a speaker, another feature the Moto 360 does not have. 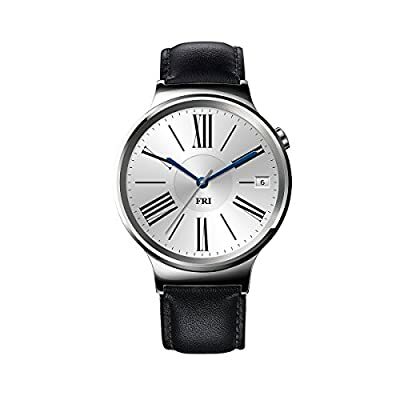 It features a sapphire glass display and has a great style which looks like a tranditional watch. 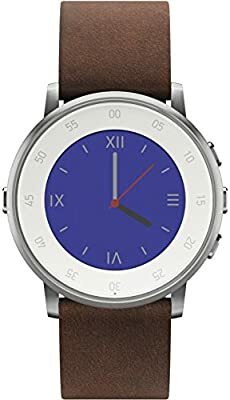 The Pebble Time Round is also one of our favorite smartwatches, and comes at a great price this year. 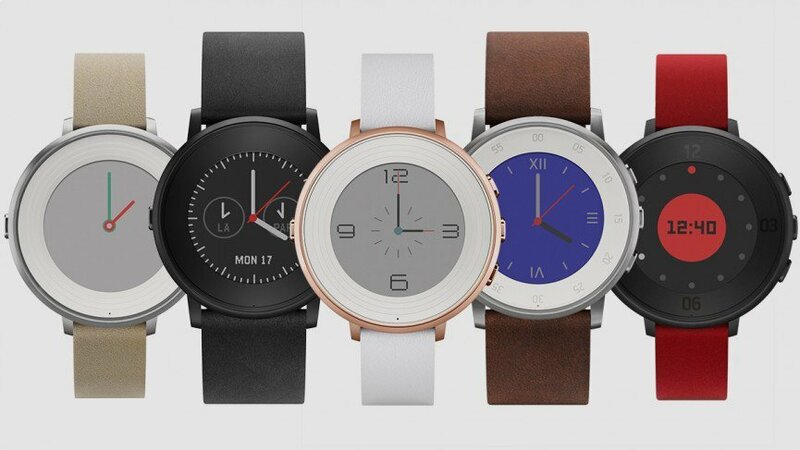 There are many advantaged to the Pebble Round, it's the thinnest smartwatch on the market and it looks amazing. You wouldn't think it's a smartwatch. It's really good at counting steps and tracking your activity, as well as your sleep patterns. The battery lasts up to 3 days on a single charge and can be charged in only 15 minutes. Great information, thanks for the update deals.